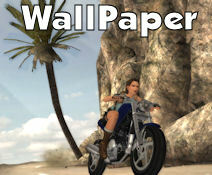 Here, we provide detailed, color-coded Tomb Raider walkthroughs, icons, music, saved games, cheats, wallpapers, and more! 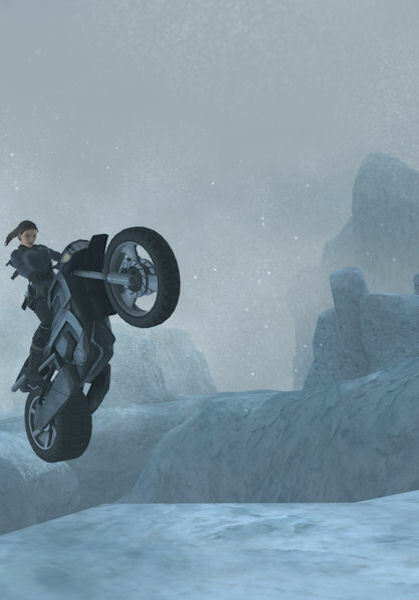 We are your Tomb Raider headquarters for Tomb Raider 1 through Tomb Raider Anniversary! 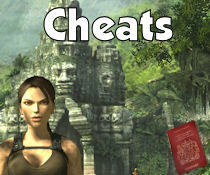 11/25/09 - Tomb Raider cheats and saved games page has been updated. 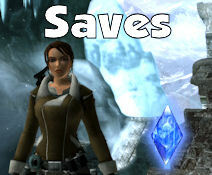 12/30/08 - Tomb Raider Underworld wallpapers, cheats, icons, and saves have been posted!